To assist nature re-achieve environmental balance through utilizing natural water and wastewater treatment processes enhanced by innovative technologies implemented through environmentally and socially responsible business practices. 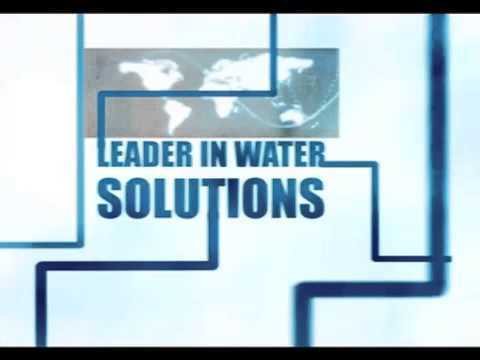 Improving quality of life through innovative water and wastewater treatment solutions. We pride ourselves in taking on big challenges with confidence, passion and commitment.